Time to show my productivity. Yes, I can be uber productive during the summer. Really, I can. Are you surprised? Remember this fancy set of drawers from last week? I had several requests for the labels. So, here you go. Grab them by clicking on the picture above. I put a blank label on there so you can create another drawer label if needed on your own. This is a PDF file. I'm using that same design for other labels, too, and I will be posting those later this week. I'm loving me some spray paint. (Yes, I know that's not grammatically correct, but it's my voice. Right, Farley?) My neighbors think that I've lost my mind. My yard is a kaleidoscope of beautiful colors. I can label this tub "Clipboards". My fantastically creative daughter has been making these for me. She is covering plain old clipboards with scrapbooking paper and then covering that with clear contact paper. 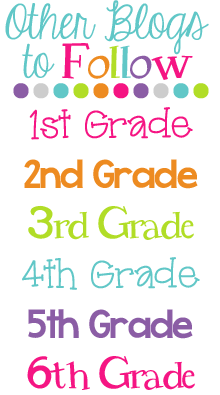 I'm going to have my students use these when completing independent work when they are not sitting at their desks. Isn't my daughter the best? I looove it all!! I am trying to be productive but with all the homework I have for my masters classes I am not getting much done. I hope to kick it into high gear in July. That's some cute creativity going on! Your daughter did a great job on the clip boards! I never thought of using clear contact paper! Great idea!! Hope she has a fantastic time at camp! She did call back this afternoon :) Now I'm not too mopey. Hope you feel better soon. Great idea for the tub!!! And the clipboards are adorable! I found you through Manic Monday!! The labels are very cute! Thanks for sharing! Love the labels! Thanks for including the font, too. It would make me crazy to have it mismatched. I found you through Manic Monday. 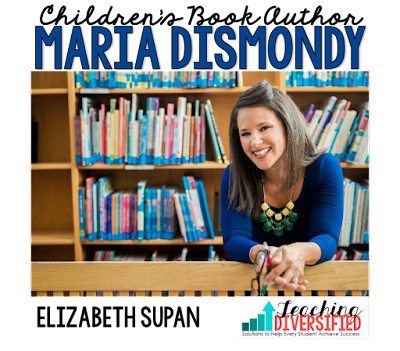 Thanks for sharing your hard work! Can I borrow your daughter? I am in need of clipboards!!! Love these and the tub! Wow! 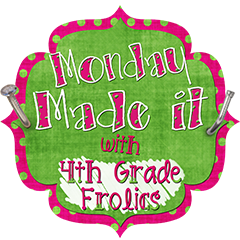 Tons of fun ideas you shared. 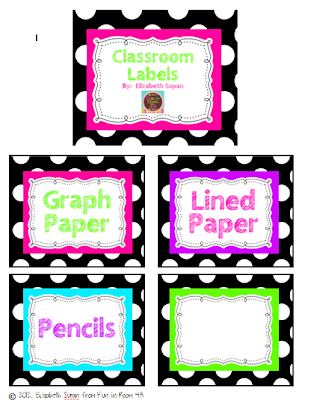 I saw your labels with my TpT store follower new products and then saw it again on Manic Monday Classroom Freebies. So, so, so, cute! Your daughter is a gem! She is making some very cute things for you. I know :) I'm very lucky! I agree! Can we circulate your daughter around?! Mine is 4... she's not quite at the point I can have her do some labor for me ;) LOVE everything you made! To use the labels, do they fit a certain size of Avery labels or something? Or do you print them on cardstock and then tape them? Thanks for making them free!! I printed them on cardstock and then taped them on with mailing tape. That worked best for me. Love the labels and clipboards! I'm to hobby lobby as well! This is so cute! I have some paw print wrapping paper that I think would work perfect for the clipboards! Did you daughter have any tricks to getting under the metal clip part? 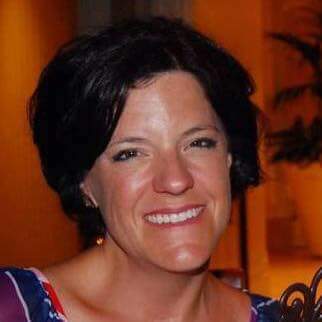 What did she use to glue down the paper under the contact paper? It turned out soooo cute!! She cut strips of paper (that's why most of them are striped) and wrapped it around the clipboard. Once every strip was taped down, she used the contact paper to wrap it all up nicely so that it wouldn't come apart. You are so creative Elizabeth!! 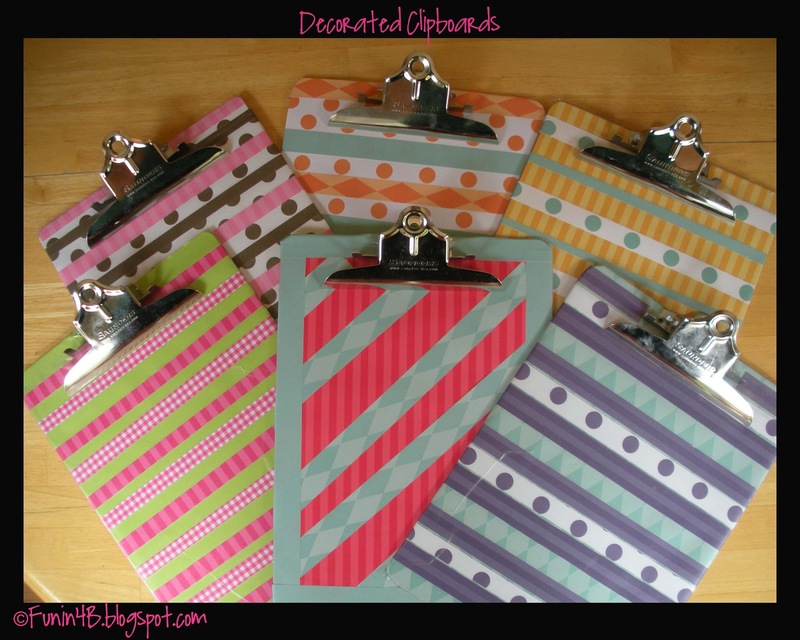 I love your clipboard bucket & those clipboards...your daughter did a phenomenal job on them! Love it all! 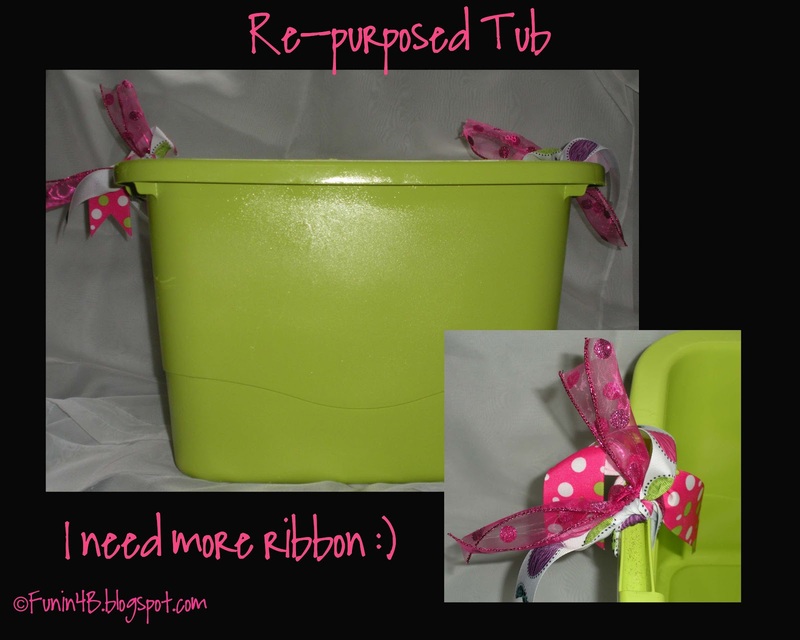 Love that you spray painted your tub! I want to do this to a bunch of my stuff this summer too! 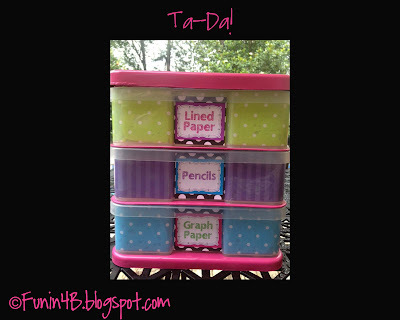 Love your clipboard tub and clipboards, so fun! I just found your blog through the linky party and I love all your ideas!! I'm definitely going to be following you this summer to see what else you create :) Those clipboards are so cute! I have so much contact paper. I never thought about using it for the clipboards. Thanks for tip. How fun and colorful are all of these creations! I love the idea of using scrapbooking paper and contact paper for clipboards. I have heard of modge podge, but that is a new one! Do you think the paper will stay on pretty well? May have to try it! Thanks! Yes, take the drawers out and spray paint the main structure. It's easy. Use the spray paint primer, first. Then spray the color you want. The drawers are just decorated with scrapbook paper on the inside and the label on the outside. Easy! Good luck! I'm loving all of your creative projects! I was just thinking the other day the same thing about my neighbors when I was out for the umpteenth time spray painting. I don't want to know what they're thinking about our rainbow grass! Where did you get the pink ribbon that's on the tub handles and the paper covering the clipboards? I wish I could get my daughters to help me with projects. They were so eager to help when they were younger, but now that they are older, they're not into it anymore.